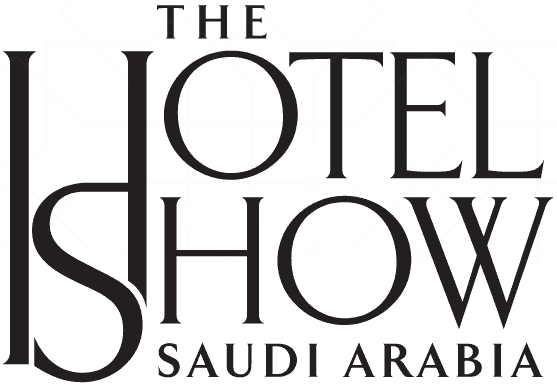 With 100s of brands from all across the world showcasing products across interiors, lighting and design, HORECA, F&B and more along with 6,500+ professionals including hoteliers, chefs, restaurateurs, architects, designers, engineers, developers and everyone working in hospitality, The Hotel Show Saudi Arabia aims to offer an all-encompassing platform for all aspects of modern hospitality and provides a 360 degree view of the food and hospitality market. 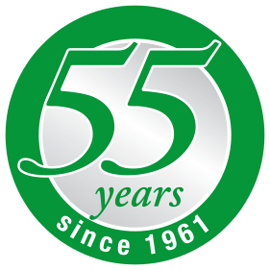 Alongside the exhibition, the show will host free-to-attend CPD certified conference and the 3rd Inter-Hotel Culinary Competition endorsed by World Chefs and Saudi Arabian Chef Association bringing kitchens from some of the Kingdom’s leading hotels to compete over the period of three days. Over the last 3 decades, Dubai has become the global hubs for travel and tourism and today has developed into one of the top destinations for global travelers, becoming a centre of attraction for leisure and business visitors. 2017 marked the establishment of 100,000 hotel rooms and going forward Dubai will continue adding supply to its existing portfolio. 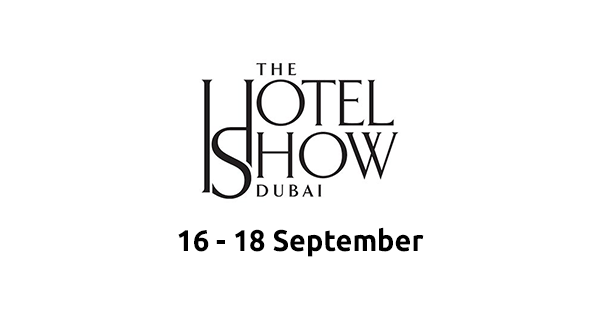 With 164 hotel projects currently in the pipeline, 134,000 hotel rooms set in 2018 and with the spotlight now firmly on Dubai as the fastest growing hospitality market in the world, The Hotel Show Dubai is ideally placed to capitalize on this growth within the hospitality sector. 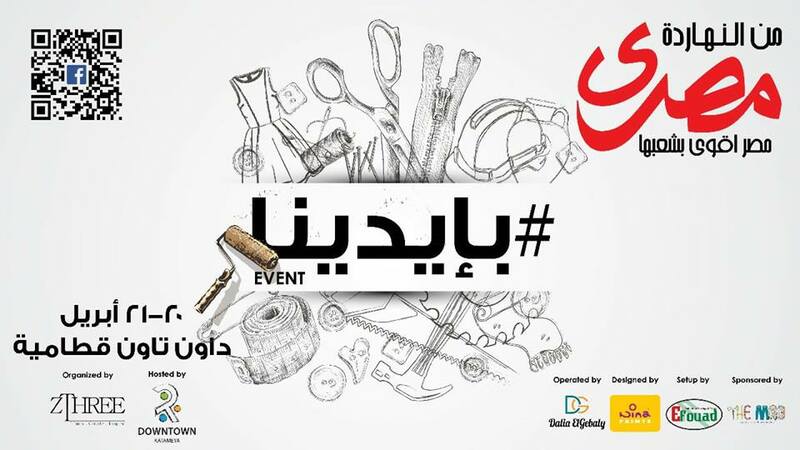 Men Elnaharda Masry Event will take you in a shopping tour all over Egypt in 2 days at downtown katameya. In this tour you will be ready for summer style and early ramadan shopping. You will find all what you need, all Made in Egypt بإيدينا including local designers summer new collections and hand crafts from different Egyptian governorates including fashion , home accessories and yummy tasty food.